Palestinian President Mahmoud Abbas has criticised Israel for the “stagnating” peace process, during a three-day visit to Lebanon. 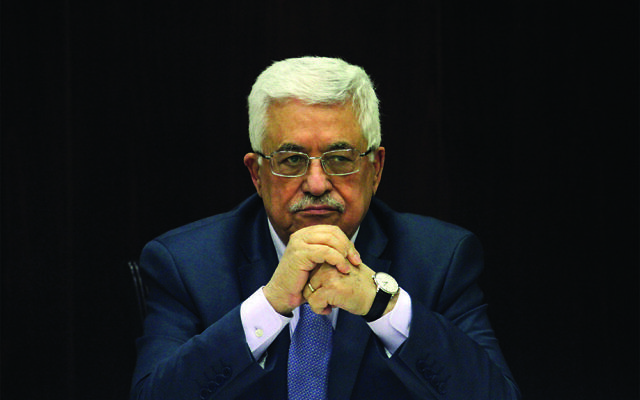 Abbas blamed the Jewish state it for a lack of progress in peacemaking in the Middle East. This comes weeks after Benjamin Netanyahu met with American President Donald Trump, who said see “eye to eye” on issues like Iran. Abbas said: “The political process is still stagnating and despite that we are extending our hands for peace in accordance with international resolutions. In a striking departure from long-time US policy, President Donald Trump refrained earlier this month from supporting a two-state solution to the Israeli-Palestinian conflict. While this pleased Israeli Prime Minister Benjamin Netanyahu’s hard-line coalition partners, Trump said that whatever solution is reached would have to be acceptable to both sides. That has raised questions about what kind of agreement could be reached. The alternative, a single binational state, could require Israel to grant citizenship to millions of Palestinians under its control, threatening its status as a Jewish-majority democracy. 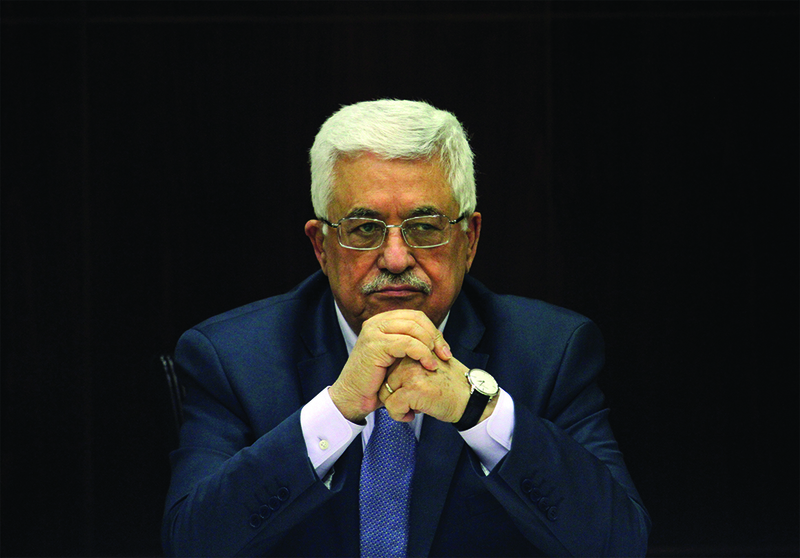 On Saturday, Mr Abbas is scheduled to leave for Geneva where he will deliver a speech two days later at the Human Rights Council, according to Majdi Khaldi, Abbas’ diplomatic adviser. Abbas begun his three-day visit to Beirut, where he factions across in his government are committed to preserving security in 12 refugee camps, home to around 400,000 Palestinians. Mr Abbas read a statement after his meeting with Mr Aoun, saying that Palestinians stand against terrorism in all its forms. “Our people in Lebanon have confirmed that they will preserve security and stability in the camps and here I assert that commitment of all Palestinian factions with this vision,” he said. He added that the Palestinians, like the Lebanese, are opposed to all forms of terrorism. Over the past months, dozens of wanted people who were taking shelter in the refugee camp of Ein el-Hilweh in southern Lebanon have handed themselves over to Lebanese authorities. Ein el-Hilweh is notorious for its lawlessness and is home to some extremists who sympathise with the Islamic State group and al Qaida.